I have been a certified instructor the past two years and have personally seen 3-5 inch vertical increases in my college athletes. i have also experienced increased flexibility and far less injuries. This program will run for 1 month and you must sign up for the entire month and spots are limited in each group. Email for additional question by you may register online. 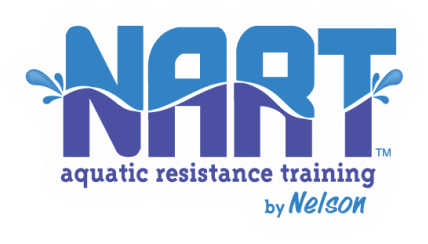 NART™ is a one-hour water resistance training class developed by AVCA Hall of Fame, Ruth N. Nelson. This class is for middle school, high school and collegiate athletes, who want to stay injury-free, increase their vertical jump (explosive power), develop more flexibility and have fun training. The NART™ program has been statistically tested and proven. For best results, the program should be done at least 4-5 days a week, and each session should be 1-hour in length for maximum results. This one-hour proven-results water resistance training class was developed by Ruth N. Nelson. This class is for middle and high school athletes, who want to stay injury-free, increase their vertical jump, develop more flexibility and have FUN training. Nelson & Mary Abdalla’s Master’s Thesis on “A Comparison of Swimming Pool Vertical Jump Training with Weight Vertical Jump Training and Their Effects on Vertical Jumping Ability,” Lamar University, 1980, identified and confirmed innovative techniques that were successfully utilized from 1973-1991 at the University of Houston, LSU, University of Iowa, 1984 U.S.A. Junior National Team, 1979 U.S.A. World University Games Team, and 1987 Dallas Belles Professional Team. 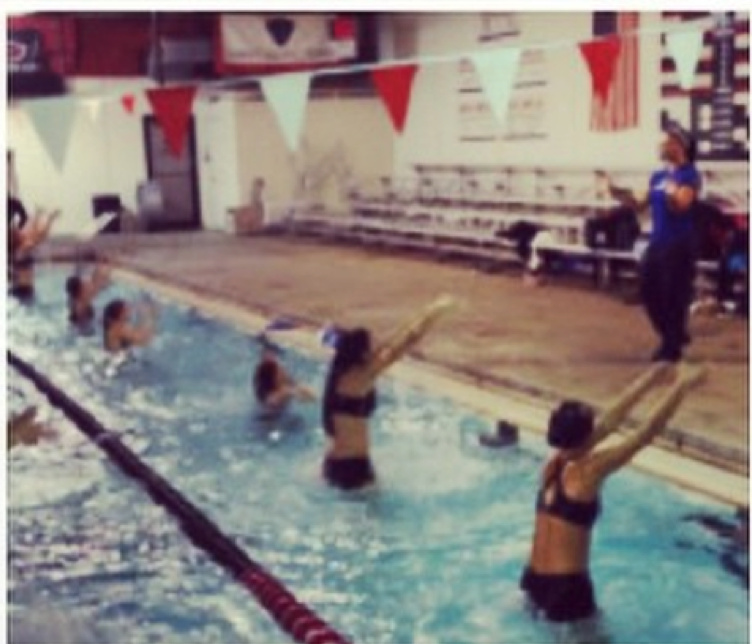 Many international programs utilize some form of water resistance training due to the success that Nelson had over her coaching career at the collegiate, national, international and professional levels. NART™ is a trademark of brvc, LLC © 2000-2018. All rights reserved. Approved program of NARTICA™.